Moscow has yet to release the official time to clear Cherkizovsky market, blasted on August 21, where many Vietnamese are doing business, a Moscow-based Vietnamese official told Sai Gon Giai Phong newspaper on the phone. Mr. Le Minh Dan, first secretary at the Vietnamese Embassy in the Russian capital, said Moscow worked out plans in 2002 to relocate the market for room for a new residential area in 40 hectares. However, Moscow officials have not announced the time, so it is still unknown whether it is late 2006, 2007 or even later, he added. He said Vietnamese traders at the market are concerned much about the market relocating plans, but their business is going on normally. According to him, any single change in the market has been affecting thousands of Vietnamese in Russia for many years, and so to their relatives in Viet Nam, because the market is a major business center for Vietnamese in Russia. 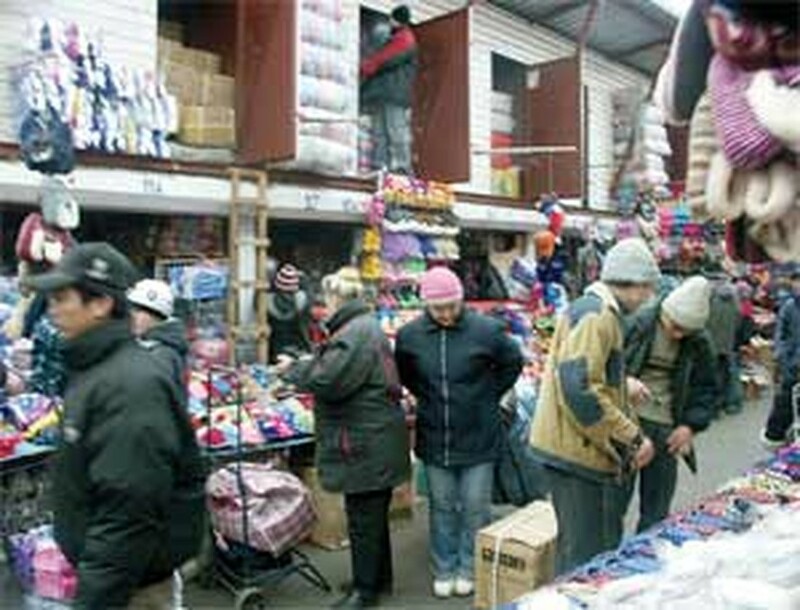 He added that, according to Moscow’s relocation plans, traders at the market will move to shopping malls. “A big concern is whether they could afford the move. 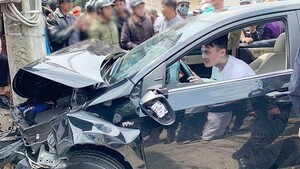 Those not having enough money, not knowing Russian, not having trade ties and experience, etc will certainly face lots of difficulties,” said the Vietnamese official. It is estimated that about 20,000 Vietnamese are trading directly and indirectly at the market. About 5,000 of them are operating their own booths. Almost 80% of goods from the market are distributed to other Russian cities like Volgagrad, Saint-Petersburg, Rostov, Voronej, Piachigorsk and Upha. The market’s daily sales are estimated at more than US$1 million, according to Russian press.